Ask About Daily Springfield Metro Delivery As Well As Daily Delivery To Bolivar, Joplin & Other Nearby Areas. We have hundreds of guaranteed recycled transmissions in stock for immediate delivery. All transmissions come with our standard 90 day warranty. They are inspected as the vehicle they are in is being dismantled. The transmission fluid pan is then removed and inspected for any signs of abnormal wear. If we don’t have the one you need in stock we can find it for you on our nationwide parts locating network. 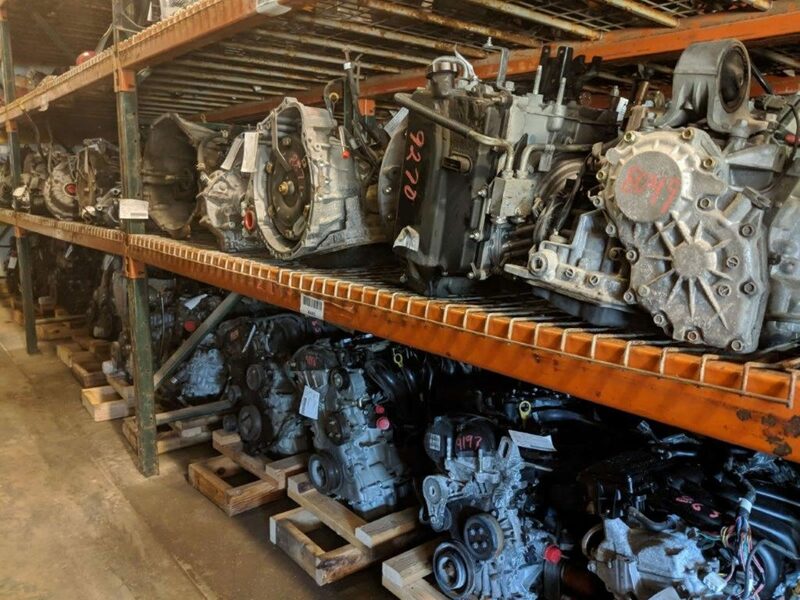 Search our transmission inventory online or call us at 417 725 2643 today. Hwy 160 Auto Recycling offers used auto parts for late model cars & trucks. Proudly serving the Springfield, MO metro area. Easily search our inventory using the search link on this site or by downloading our apps.